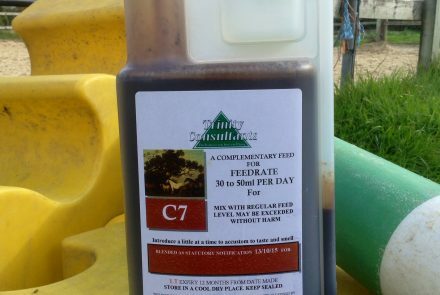 Feed U33 at 50 ml twice daily. 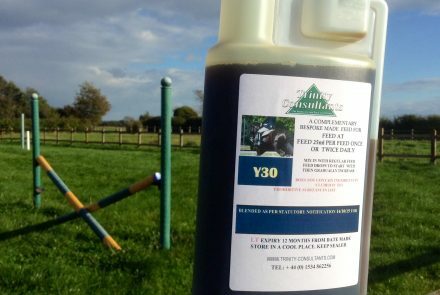 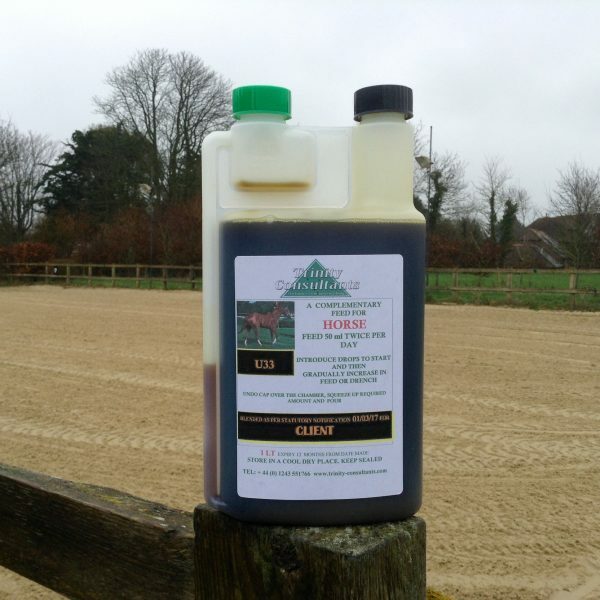 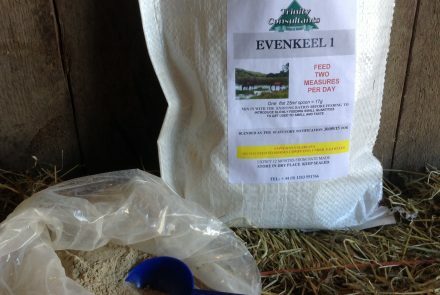 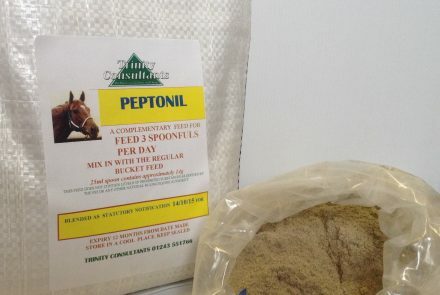 The Equine digestive system has many advantages over ruminants such as cows, sheep and goats but for the sake of speed there are one or two disadvantages one being the horse and pony is much more susceptible to digestive upsets. 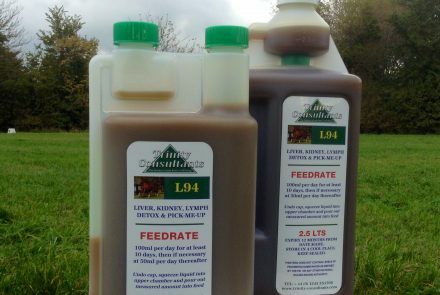 Chronic indigestion not only lowers nutritional efficiency but can change the whole character of the horse and affect its immunity defences.